Lonnie Wheatley, TULSA, Okla. (December 27, 2016) – Donny Schatz raced to the number one position in this year’s STIDA Winged 410 Sprint Car Power Rankings once again as he also captured his eighth World of Outlaws championship. Schatz tallied a total of 26 overall wins across North America in 2016 to land the number one ranking by 224 points over Daryn Pittman, who settled for second in the final rankings for the third time in the past four years. 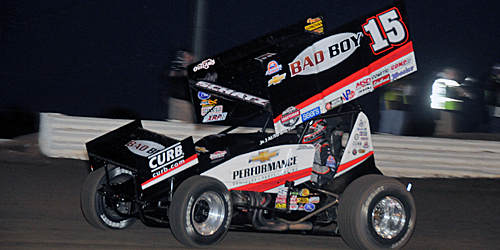 Schatz topped Pittman by 164 points in 2013 and then 257 points in 2014 before besting Greg Hodnett for the number one ranking by 391 points in 2015. After runner-up honors last year, Hodnett slipped to third this year, just nine points behind Pittman for second. The battle for fourth was an even closer one, with Shane Stewart getting the nod for the position over David Gravel on the strength of the tiebreaker with Stewart capturing a dozen wins compared to Gravel’s nine. 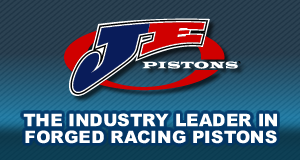 The balance of this year’s top ten included Brad Sweet, Joey Saldana, Dale Blaney, Danny Dietrich and Chad Kemenah. Schatz, Pittman, Hodnett and Blaney have all ranked among the final top ten in STIDA Winged 410 Sprint Car Power Rankings over each of the past four years while All Star champ Kemenah cracking the top ten for the first time. The Winged 410 Sprint Car Power Rankings are brought you to by STIDA. Formed in 1998, STIDA (Short Track Independent Drivers and Associates) is an international company serving the safety and insurance needs of drivers competing in any country. Get covered now by calling 1-800-378-4608 or get more information by checking online at www.stida.com. 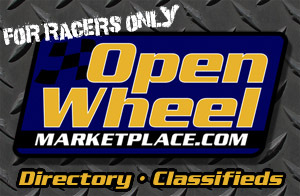 The STIDA Winged 410 Sprint Car Power Rankings are a part of the Open Wheel Power Rankings that also includes Infinity Shocks Non-Wing 410s, Rod End Supply Winged 360s, Beaver Stripes Non-Wing 360s, www.midgetmadness.com Midgets and 305s presented by Dodge City Raceway Park. 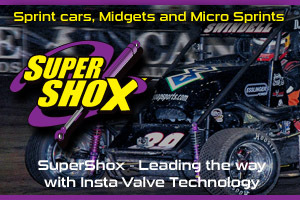 Paul Weaver topped the 305 portion, R.J. Johnson was best in the Non-Wing 360 ranks, Sam Hafertepe, Jr., took the top spot in Winged 360s, Tanner Thorson took the top Midget ranking and Kevin Thomas, Jr., was best in Non-Wing 410s.